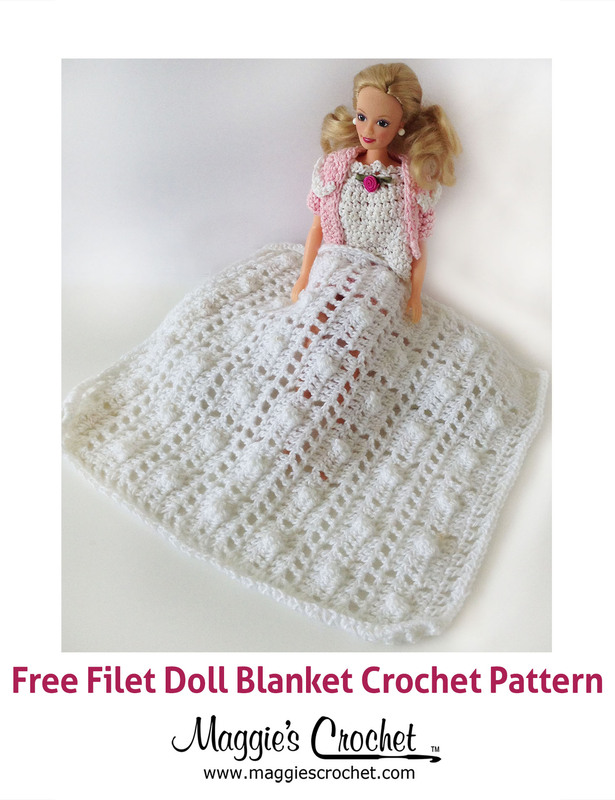 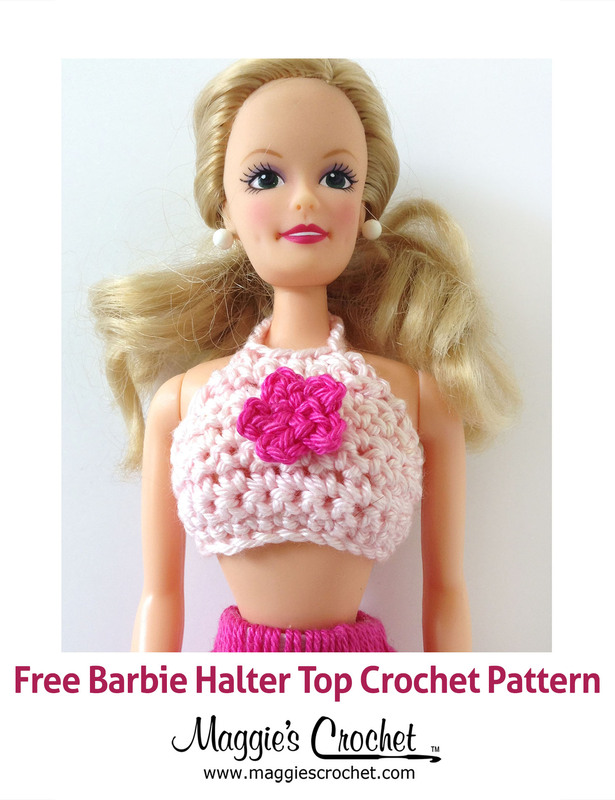 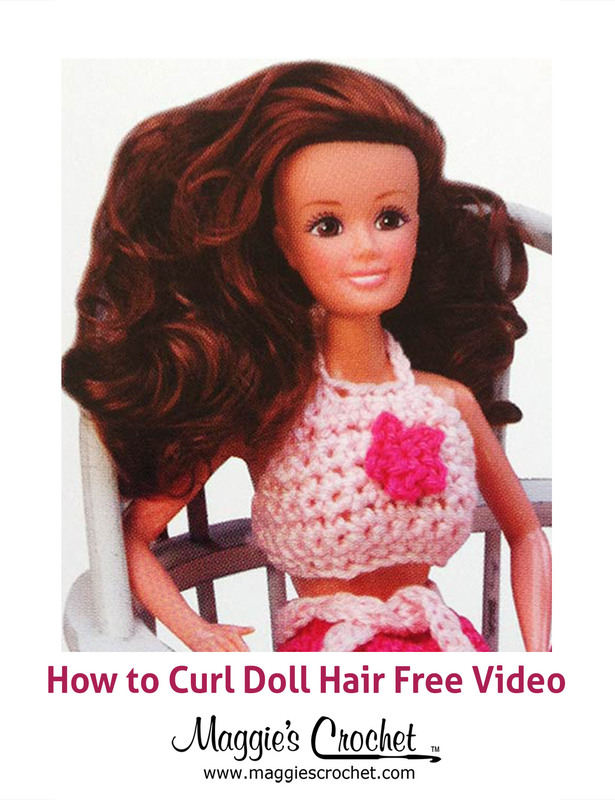 This Doll Skirt was designed to match another free pattern, the Doll Halter Top. 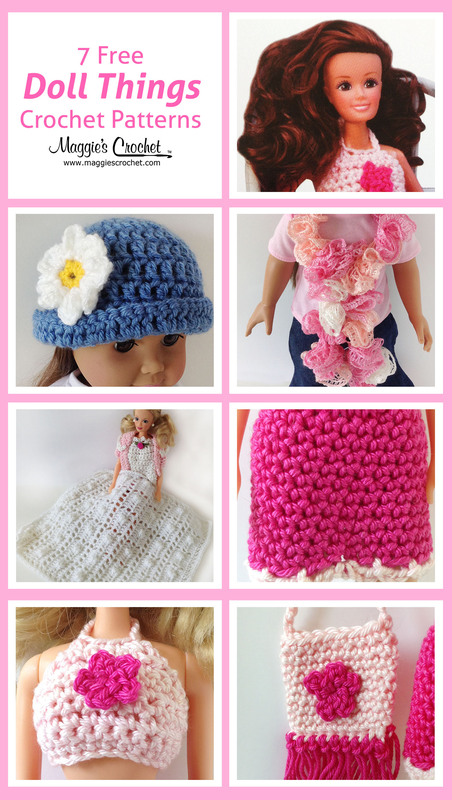 They make a cute outfit together, or mix and match them with doll clothes you already have. 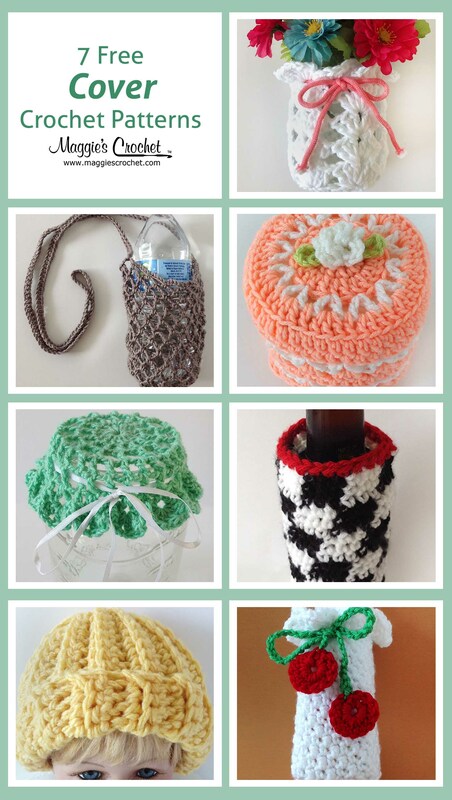 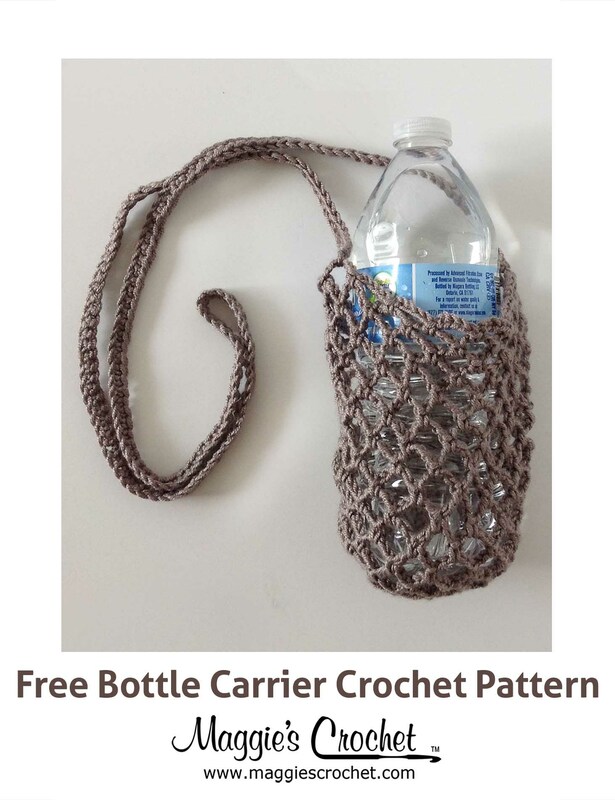 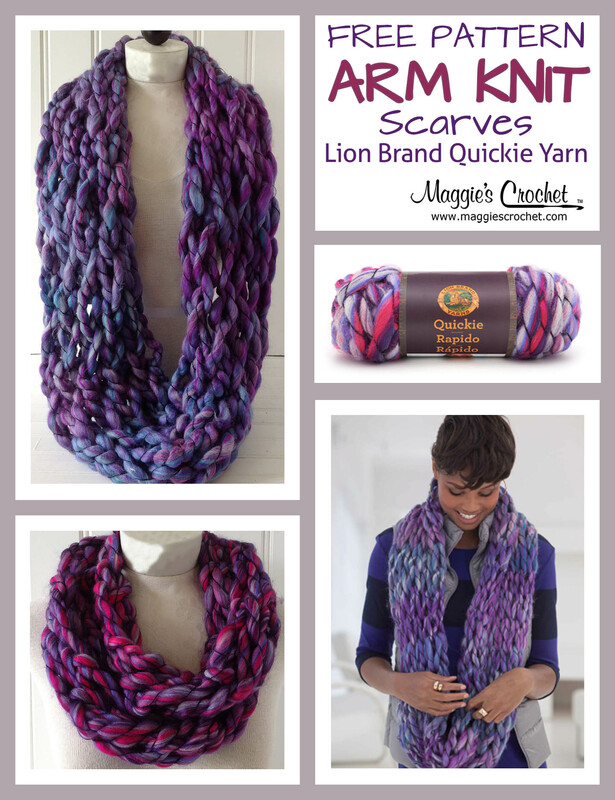 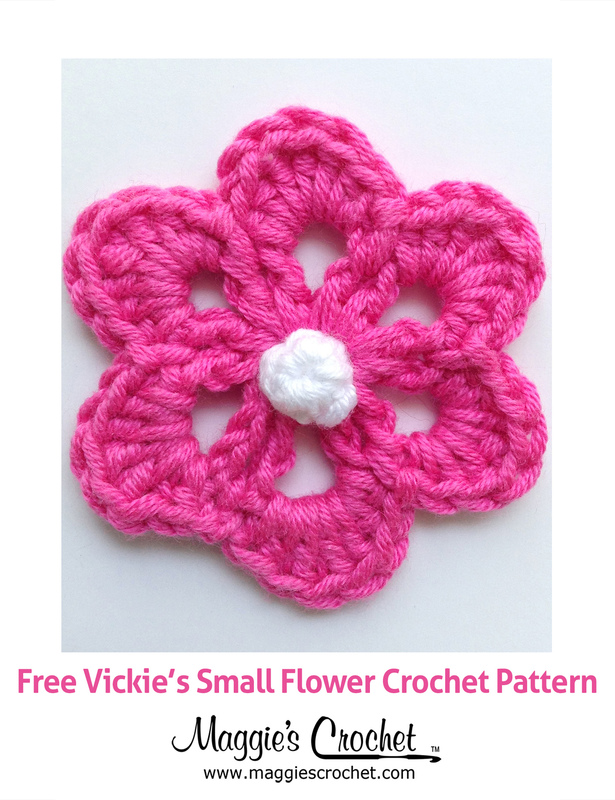 Vickie is one of our fabulous crocheters. 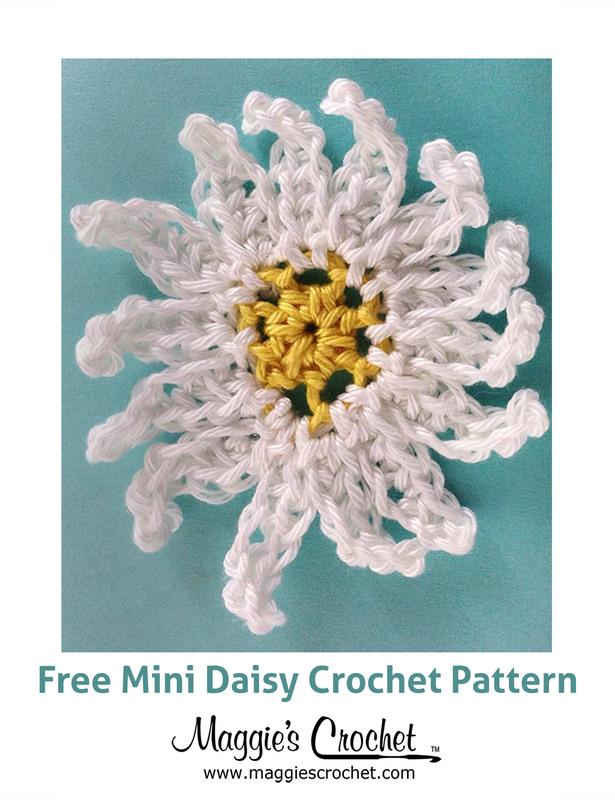 She often helps us come up with new ideas for patterns, including this Small Flower. 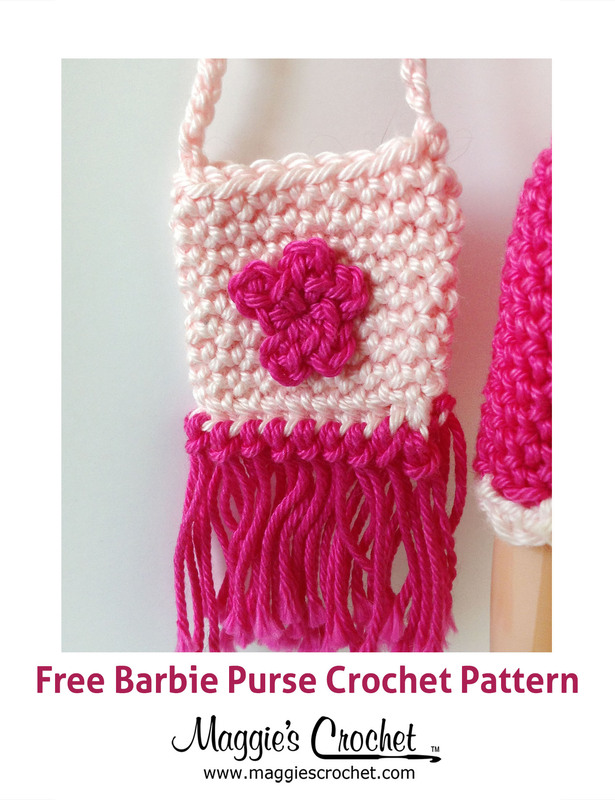 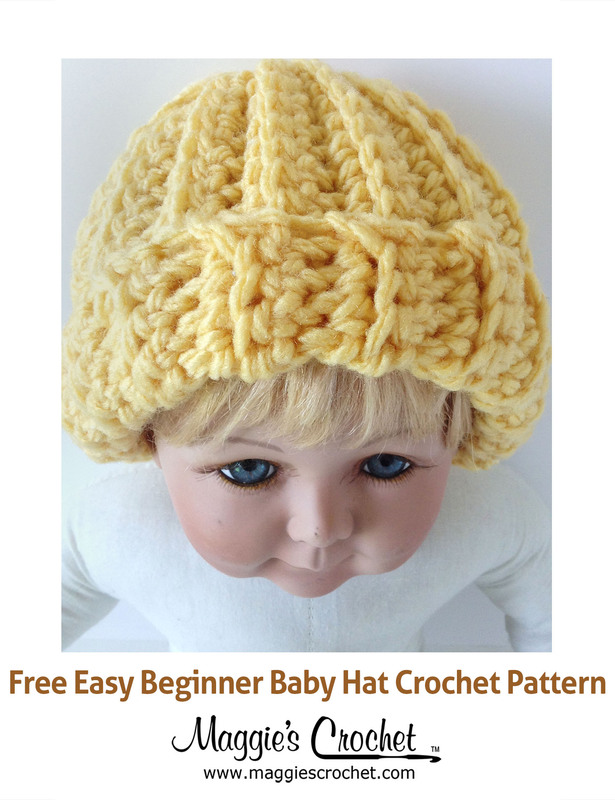 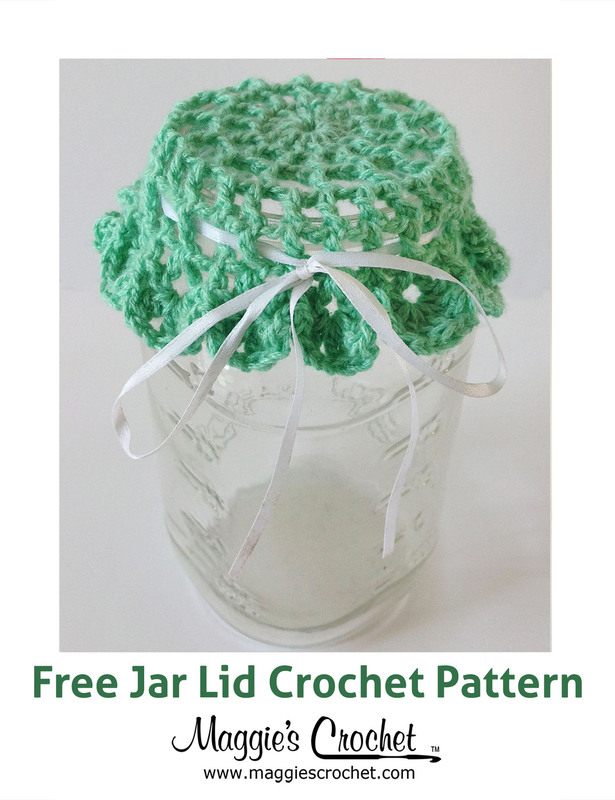 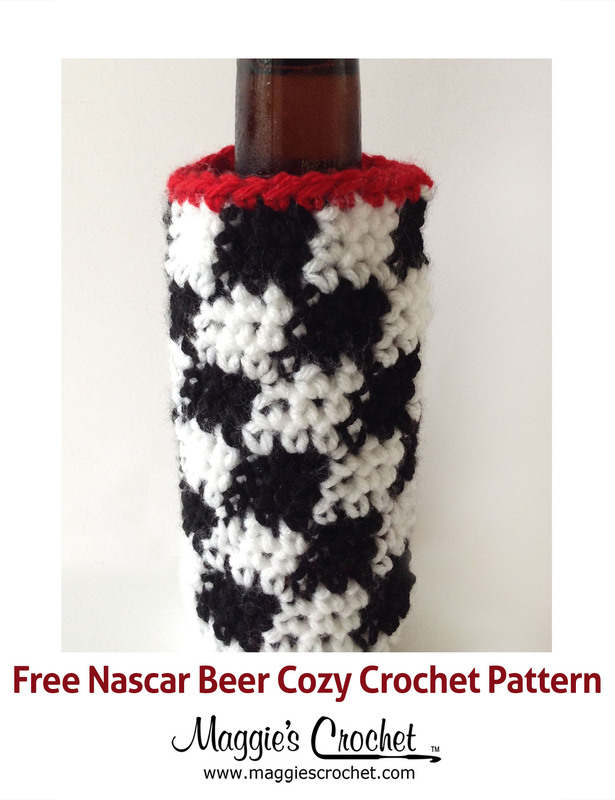 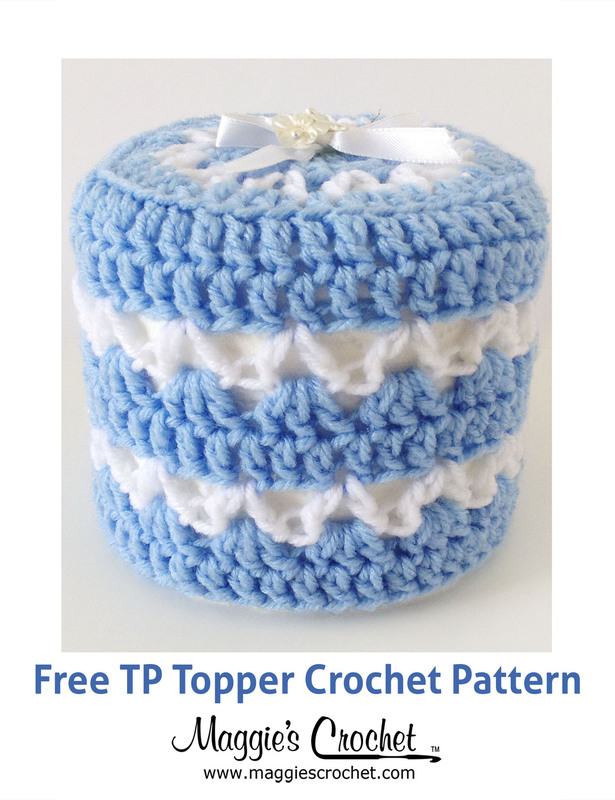 It’s a cute and simple design that you’re sure to love! 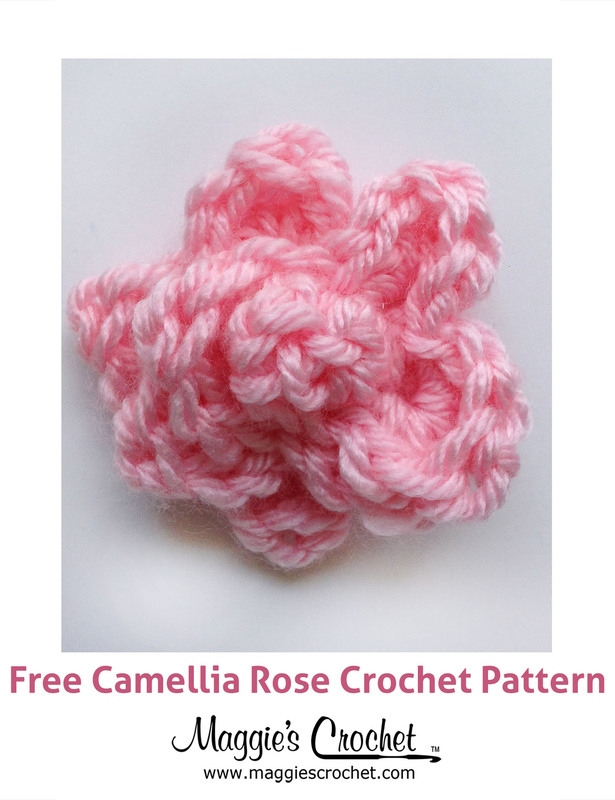 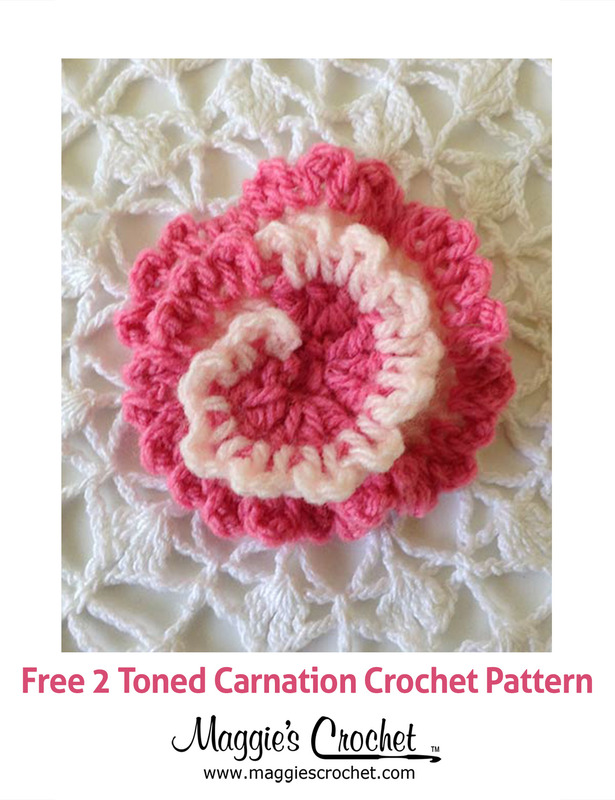 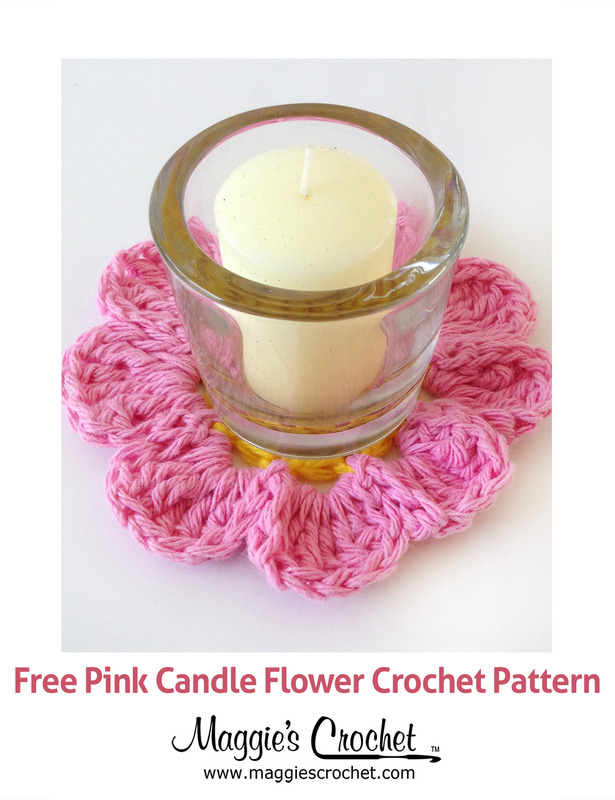 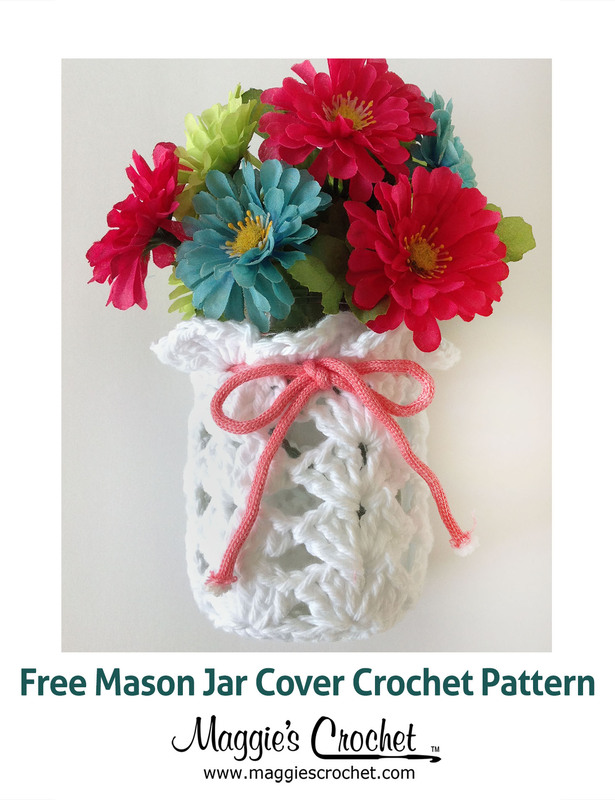 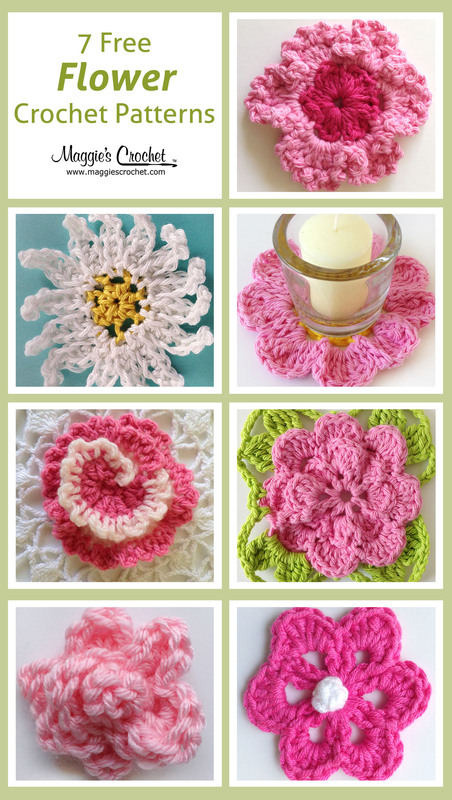 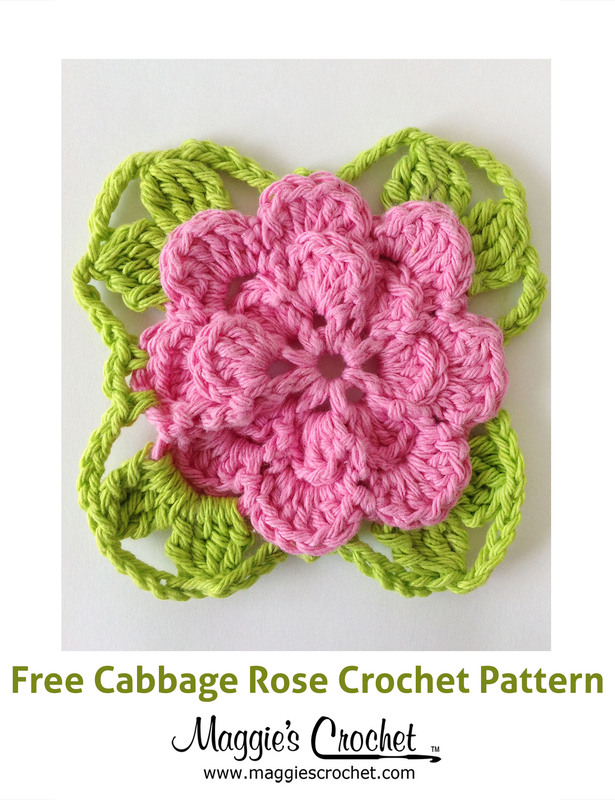 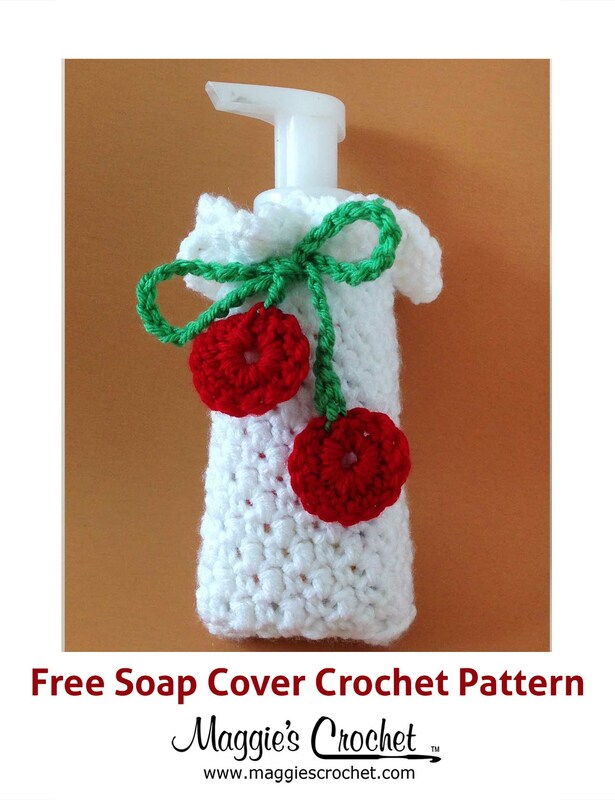 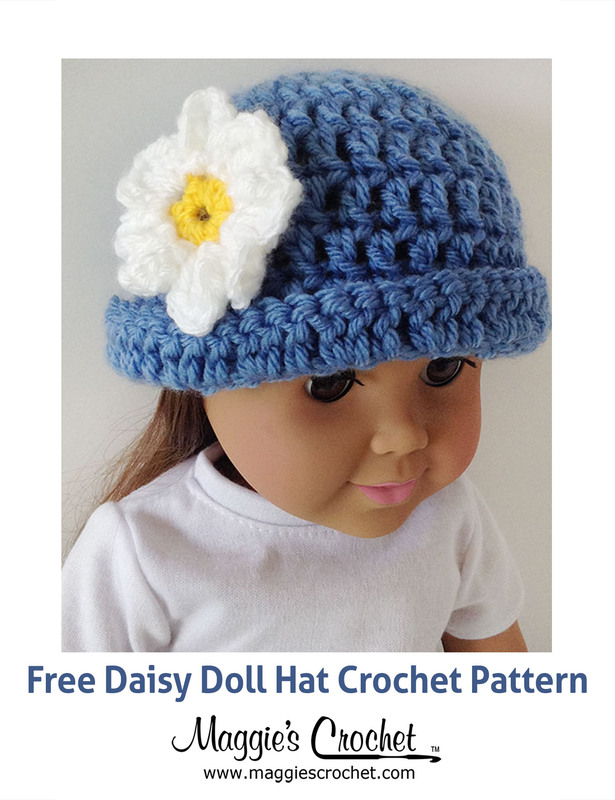 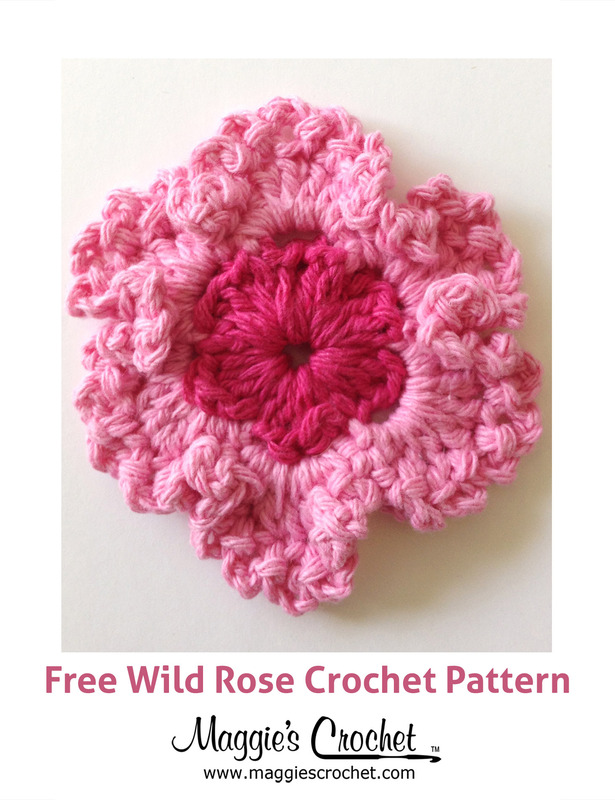 This Wild Rose crochet pattern is a beautiful and simple flower that can be used for nearly any application, from creating a beautiful bouquet to a cute applique for a little girl’s dress.